For most people, 2016 had some ups and a lot of downs. Whether it’s personal, professional, societal, or even global, every year has its good and its bad. The wonderful thing about new year’s, however, is that it is a time to let go of any unfavorable memories in an effort to create new, better, or happier ones. 2017 is going to be an important year, and in order to accomplish all your goals for this year, it’s important to have the right kind of back up. Here are four common New Year’s Resolutions and four books that will actually help you accomplish them. One of the most reoccurring resolutions of each new year revolves around money. Making more and saving more can usually be found at the center of our ideal lives. The problem with saving money is that there’s always a disconnect between planning to save and actually doing it. This is where Tiffany Aliche’s The One Week Budget comes in. 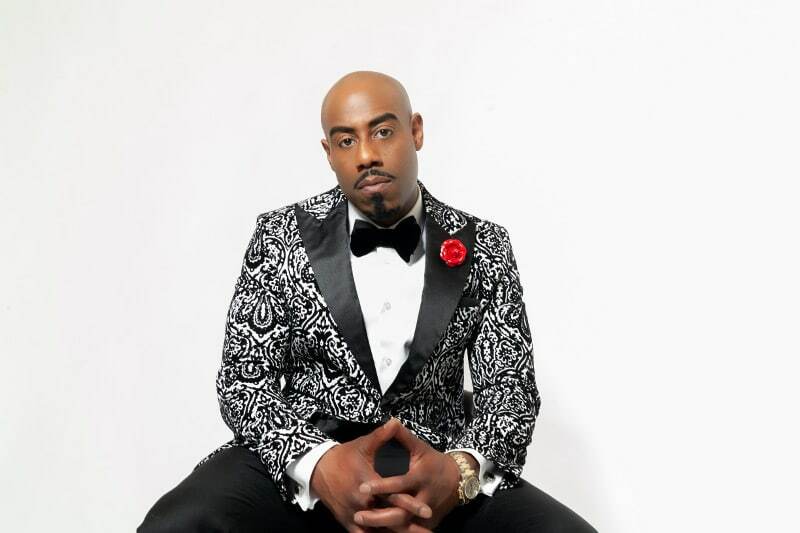 Aliche, also known as The Budgetnista, is an experienced financial education teacher whose work has been featured in The New York Times, Essence magazine, and Forbes magazine to name a few. 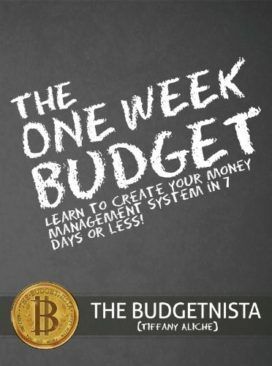 The One Week Budget takes its readers back to the beginning of financial education, laying down terms and ideas as if it’s the first time its reader has read them. 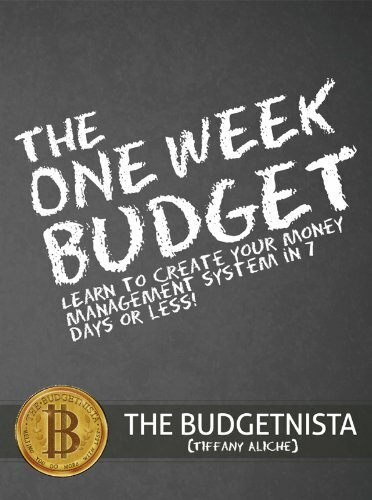 This creates a thorough overview of taking control of your budget while also being easy to follow and understand. 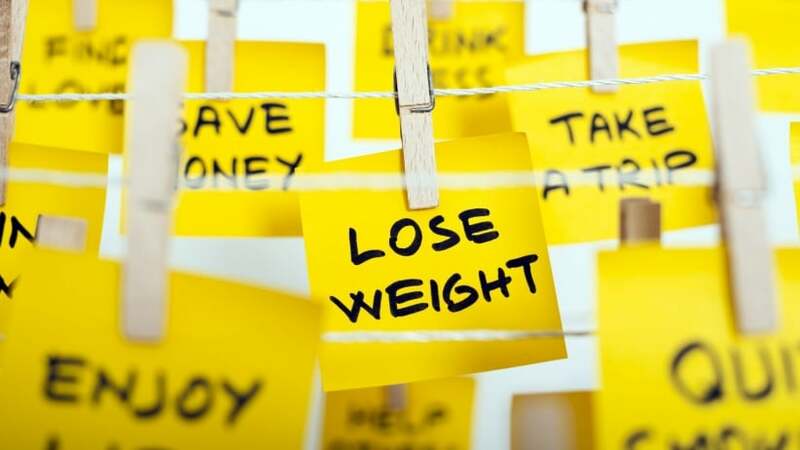 The second most prominent New Year’s Resolution is the desire to lose weight and get healthy. Not only does the new year energize potential fitness buffs, but January also marks the countdown to beach season. The resolution to get healthy is a difficult one. This is because pursuing fitness and health requires a person to break old habits and create new ones. 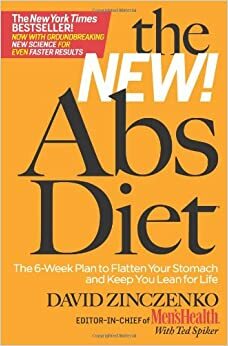 David Zinczenko’s The New Abs Diet takes those limitations into account with its 6-week plan. Unlike most diet and exercise guides, The New Abs Diet doesn’t require ridiculous detoxes or specially made meals. The core of the plan aims to increase the amount of whole foods in the user’s diet. This simply means more vegetables and lean protein. The New Abs Diet also contains an impressive strength training regime. By focusing on building muscles, instead of losing fat, the book promises to help create long-lasting change in its users’ physique. David Zinczenko, the author, has a rich history in researching and presenting health and fitness to the masses. As the Editor-in-Chief of Men’s Health magazine, a consultant for Women’s Health magazine, a Nutrition and Wellness Editor for ABC News, and more, Zinczenko has learned enough about health and humans to present a guide that’s sure to help keep the resolution to stay fit. In Marie Kondo’s The Life-Changing Magic of Tidying Up, a decluttered home is the ultimate kickstart to a decluttered life. 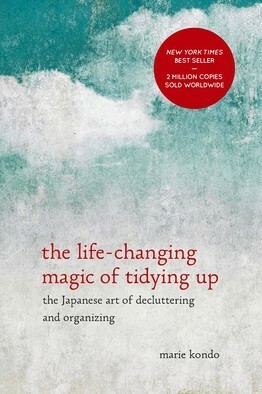 Kondo’s book, which features the KonMari method for tidying, asserts that with an organized home, clarity in all other aspects of life will follow suit. Marie Kondo is a Japanese cleaning consultant who has had many years of experience in the benefits of cleaning one’s home. 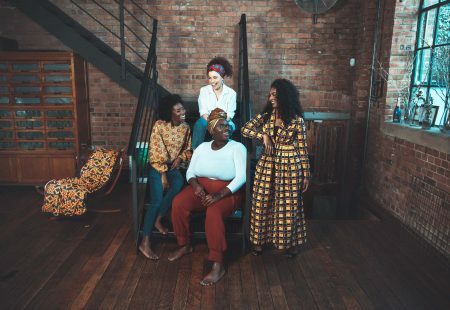 Clients who have adapted her KonMari method have gone on record saying that a tidy home does make for a more productive and focused lifestyle. With Marie Kondo’s The Life-Changing Magic of Tidying Up, 2017 is looking that much more organized. Finally, in every ideal new year, there’s the wish to travel more and see new places. 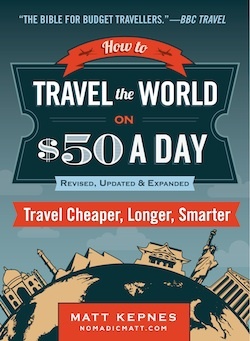 Matt Kepnes is a longtime travel blogger who compiled tips on keeping travel as cheap as possible in his book, How to Travel the World on $50 a Day. Money, as with most aspects to life, is the biggest hindrance to travel. With his book, Kepnes breaks traveling down to three parts: the before, the during, and the after. He divides his travel advice to regions to give specific tips on maximizing a small budget. With How to Travel the World on $50 a Day, those of us looking to expand our world experience can have hope that it won’t break the bank. 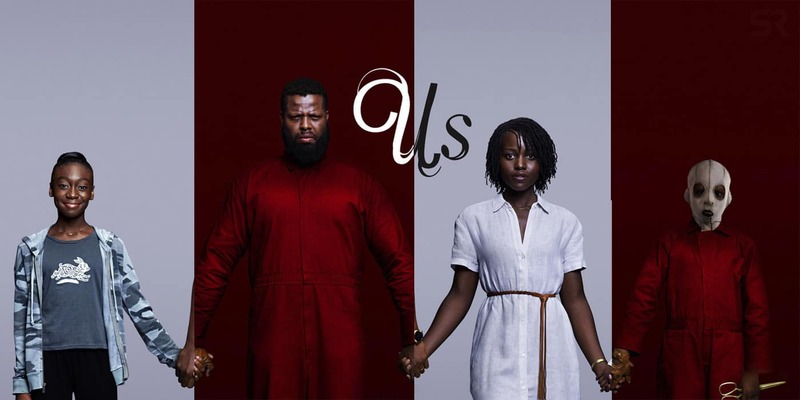 Next articleCongrats to the 2017 Golden Globe Winners! Next: Congrats to the 2017 Golden Globe Winners!